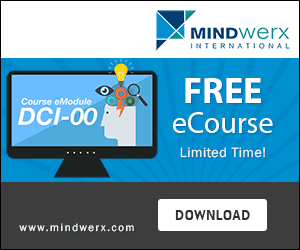 To support Tony Buzan’s vision of Global Mental Literacy and the mission of Mindwerx to help people to Think, Learn, and Innovate better, this free 10 Day eCourse teaches you how to Mind Map effectively. Over ten easy to follow lessons we explain what a Mind Map is, how to create one, and explore the uses and benefits of Mind Mapping. We’ll also show you why Mind Maps work and look at where and how to get the most from your Mind Maps. We’ll look at Mind Maps for summarizing a book, for capturing your Life Goals, for developing a strategic plan, and for creating a memorable presentation. Then we’ll show you where and how you can go even further with Mind Mapping to unleash your genius. So get started by registering below, and your first lesson will be sent shortly, along with our next eLetter.